With the holidays on the not-too-distant horizon, food tends to dominate much of our thoughts at this time of year. But while we may spend a lot of time ruminating over what dishes to make for our Christmas dinner, it’s also important to think about what we’ll do with all the food that will inevitably be left over after our guests leave. A holiday brunch is the perfect way to keep the festive spirit going and gives you a chance to spend extra time with family and friends, with the added bonus of using up the food you’ve already worked hard to prepare. Refashioning your Christmas leftovers into a delicious holiday brunch is easier than you might think. Here are a few ideas to get you started. Top this roasted red pepper flatbread with some sliced turkey for an extra kick of protein. This crowd-pleaser is easy to make: simply slather some warm naan bread with roasted red pepper dip and mix it up with other toppings like olives or arugula. Quiches and frittatas are a brunch staple. You can sub in turkey for chicken in this quiche recipe, and you can also sub in any leftover veggies from your Christmas dinner for the asparagus – a great way to use up both your turkey and veggies in one go. Mix things up with a DIY sandwich or salad bar, sure to be a hit with younger brunch guests. This is a great way to use up your dinner leftovers – put out some turkey slices and any leftover roasted vegetables with fresh-cut veggies and cheese. 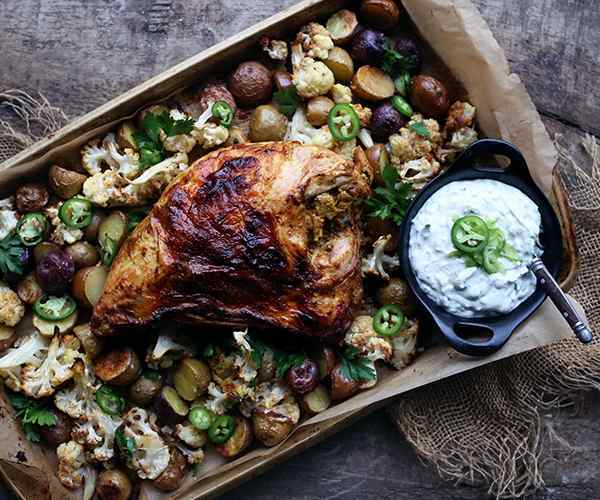 You can also mix leftover cranberry sauce with mayonnaise to make a delicious aioli as a condiment. For a heartier brunch option, toss some leftover turkey into this squash and sage pasta, a nice warming dish during cooler climes. Bonus: you can also throw any leftover roasted squash or sweet potato into the pasta. Pro tip: According to registered dietitian Shannon Crocker, leftover turkey shouldn’t stay out longer than two hours and lasts three to four days in the fridge. You can also freeze your leftover turkey if you don’t plan on using it soon. You can easily incorporate leftover mashed potatoes into soup, everyone’s favourite comfort food in the winter. Use mashed potatoes in place of the potatoes and flour in this cheddar, cauliflower and potato soup (if you have leftover roasted cauliflower from dinner, you can use it, too.) 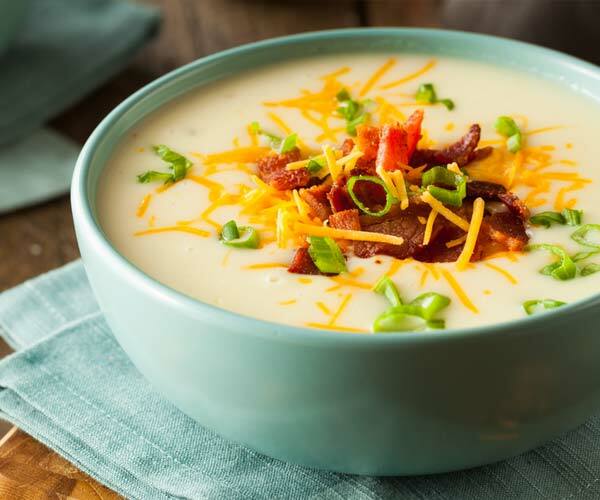 Another great option is a loaded potato soup – simply sauté some garlic and olive oil, add in the mashed potatoes and broth to your preferred thickness, heat it up and top with grated cheddar cheese and then finish with a dollop of Nordica Smooth or sour cream, some green onions and a bit of crumbled bacon. You can breathe new life into last night’s mashed potatoes by using them as a topper for a turkey pot pie (this is also another way for you to use up leftover turkey) or, if brunch to you is synonymous with eggs in some form, try making a mashed potato egg casserole. Simply heat up the mashed potatoes in a casserole dish, make indents in the potato mixture, break an egg into each indent and top with asiago cheese before baking until the eggs are done. Cranberry sauce is versatile and works well in desserts and baked goods. 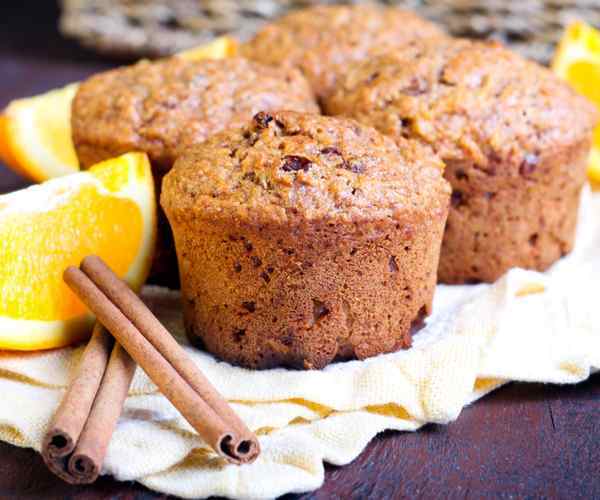 Crocker recommends adding it to scones, a brunch-time favourite for many. Try mixing a scoop or two of leftover sauce into this scone recipe to kick up the flavour a few notches. You can also stir a few dollops of leftover cranberry sauce into this cinnamon apple strata just before you bake it. 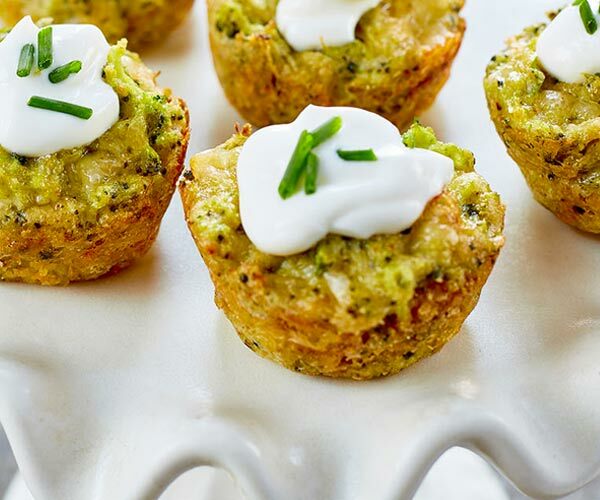 This recipe incorporates white cheddar, lending some cheesiness to this sweet dish. Going with a DIY theme for your brunch? For something different, try setting up a parfait station that includes different flavours of Nordica Smooth, a variety of fresh fruit, granola, nuts and seeds, and your leftover cranberry sauce – let guests have fun assembling their own dessert creations. Pro tip: Orange juice may be a brunch staple, but if you’re looking for an alternative, serve berry smoothies and whirl in some leftover cranberry sauce.